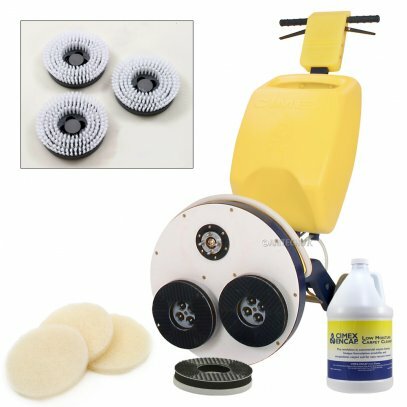 LOOKING TO START YOUR OWN CARPET CLEANING BUSINESS? THIS IS WHERE TO START! 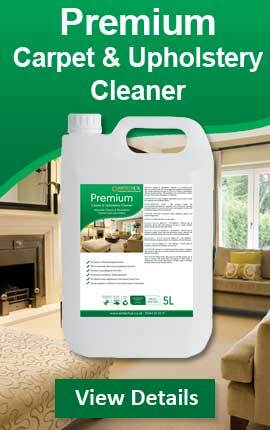 Amtech UK are one of the most successful and innovative suppliers of Carpet Cleaning products in the UK. We feel our success in this industry comes from the wealth of experience and our renowned customer satisfaction. 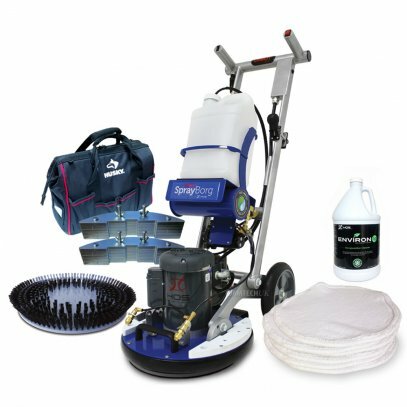 We understand that those starting out in Carpet Cleaning business can find with little or no experience can be a daunting experience. 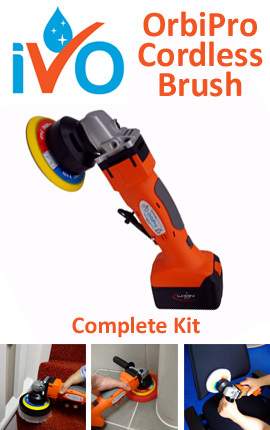 We have built complete packages to suit your requirement which means you can start trading from day 1.The equipment and chemicals provided here have all been carefully selected to ensure you have all the essentials tools necessary to start up in business. 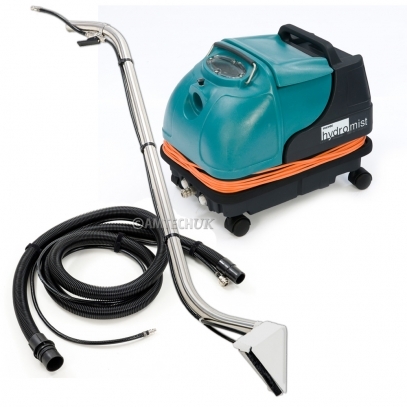 Amtech UK business starter packages include the carpet cleaning machine, wand, and hose.